Clean Laundry on Never Waste Time doing Laundry! Daniel Dalton on Never Waste Time doing Laundry! Kati on How to make your towels smell like fresh Clean Laundry! Did my laundry there recently, very clean and nice. Would recommend you check this place out. Clean Laundry Licensing is owned and operated by Clickstop, Inc. an Iowa-based Company. 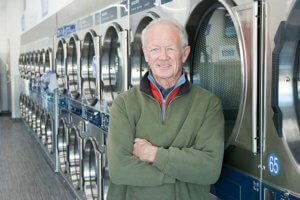 Clean Laundry Stores are independently owned and operated. Learn more about owning a Clean Laundry.